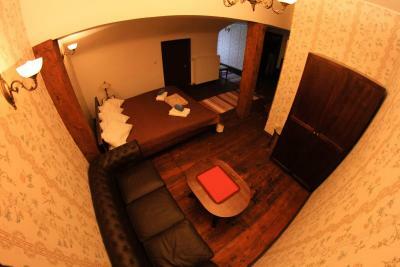 Lock in a great price for Alatskivi Castle – rated 9.1 by recent guests! The restaurant service and food is fantastic. Enjoyed walking the grounds. Everything was very memorable. 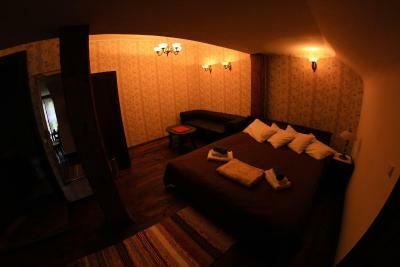 Charming and cozy castle, friendly and welcoming staff. 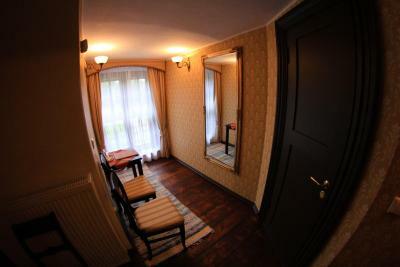 There's not so many rooms which creates a personal feeling. Well reconstrued old castle. There is amazing park with fireplace. 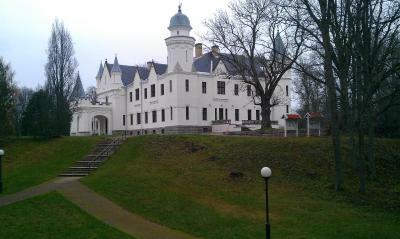 The castle is amazingly beautiful and so quite and privet especially after the museum is closed. Really beautiful place. 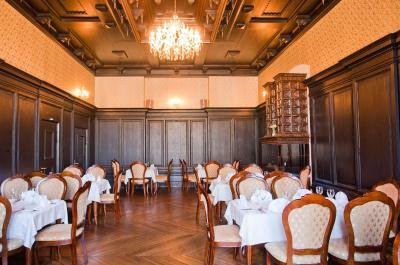 The restaurant is also nice and the staff is so friendly. We visited the property in med summer when it was around 30'C outside, the room has no AC but they offer a fan and it did it's work so no problem for us. 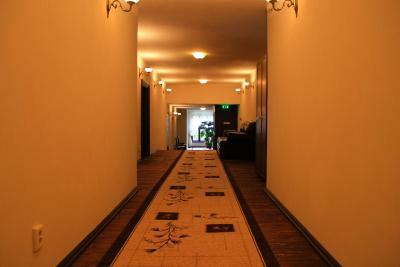 Very friendly service, the best breakfest we ever had at hotels, cosy rooms,walk pathes around the lake. Loved the silence of this place, it was so, so peaceful! 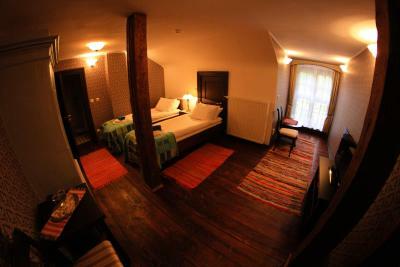 Absolutely great things about the suite: The heavy curtains in the room, the wooden floors, the bed. Wasn't expecting that there would be a hair dryer, but there was one. One of the bulbs wasn't working, but that didn't really take anything from the overall lighting. Just a matter of maintenance. Although the menu isn't unlimited, food at the restaurant is excellent! Desserts are okay, drinks are very good! On my first day, somehow it was simply assumed that I wasn't going to join for dinner and the restaurant closed earlier than it was expected to. But I found someone from the staff who called one of the restaurant staff who then made me dinner at the restaurant! Breakfast is also good, good old porridge and omelette were very nice. And they make nice coffee too! 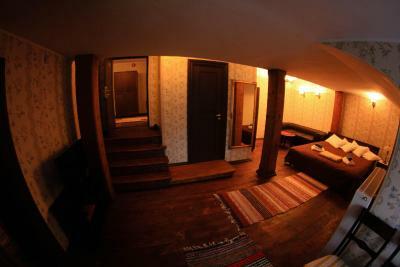 They have only 2 rooms, therefore not something as a bar. 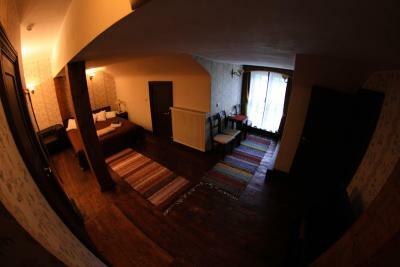 What we had was better - the whole balcony and very nice service. The restaurant was very good as well. 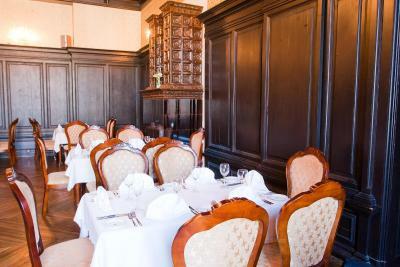 The tower room was very cool, the castle itself stunning and food at the restaurant tasty. Great staff! 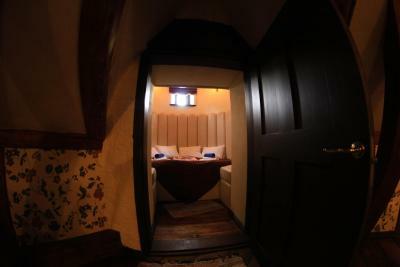 This was a special place to stay - only 4 rooms available in a castle. Sven our host was attentive and immediately worked to resolve any queries. Dinner in the restaurant was lovely with wines matched and recommended for our meal. After checkout we strolled around the lake walk - a beautiful end to our stay. 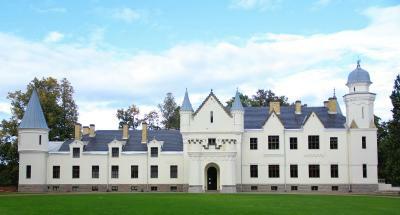 Alatskivi Castle is a 16th century manor that's reconstruction was finished in the 19th century for Neo-Gothic style. 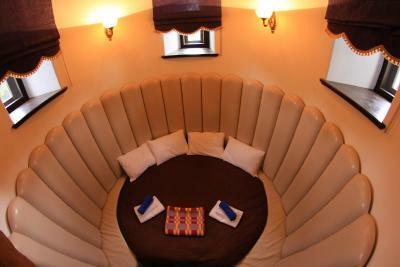 If offers classically furnished castle rooms, with one located on the tower. 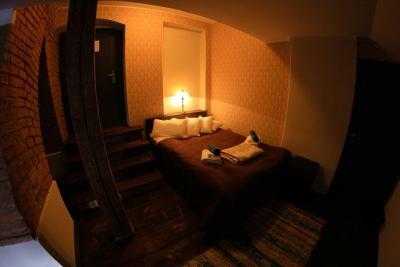 Every room features free Wi-Fi. 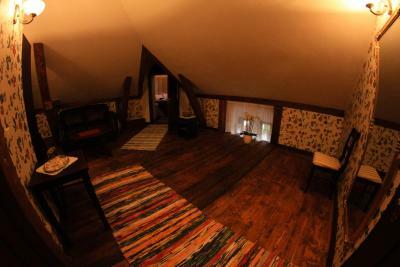 Every room in the castle is spacious and decorated with wood. 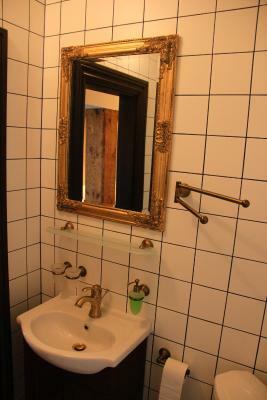 They all feature a private bathroom with a shower. 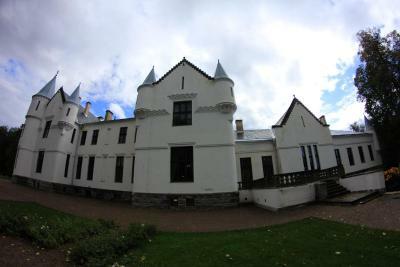 Alatskivi Castle features a green garden and free parking. At extra charge, massage treatment is provided. Buffet breakfast is served in the hotel restaurant. 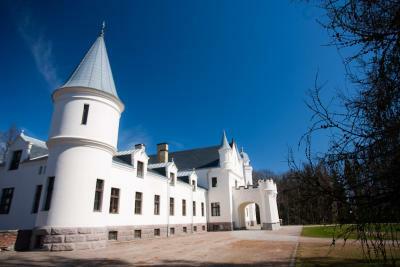 Alatskivi Castle is surrounded by lakes, with the closest one, Alatskivi Lake, 650 feet from the castle. Peipsi Lake lies 1.9 mi from the hotel. 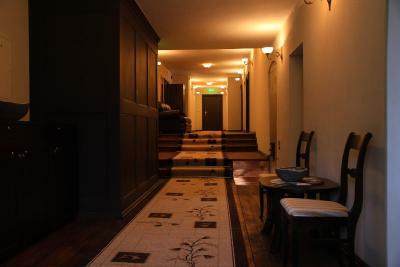 When would you like to stay at Alatskivi Castle? 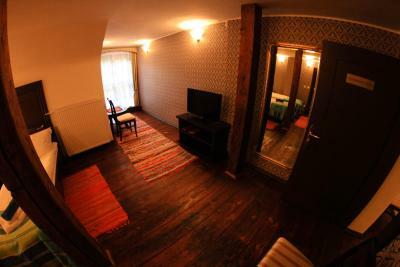 A spacious room decorated with wood. 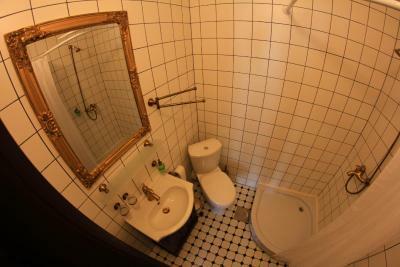 It features a private bathroom with a shower. 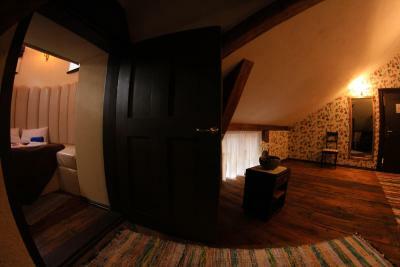 A spacious suite decorated with wood. 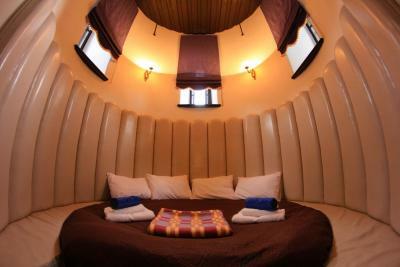 It features spacious seating area and a private bathroom with a shower. 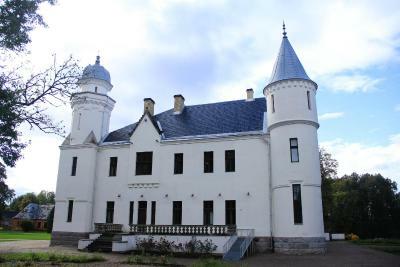 Alatskivi Castle was restraured from 2003 to 2011 when it was opened for visitors; Alatskivi Castle features 4 private rooms, one of them is located in the castle tower. 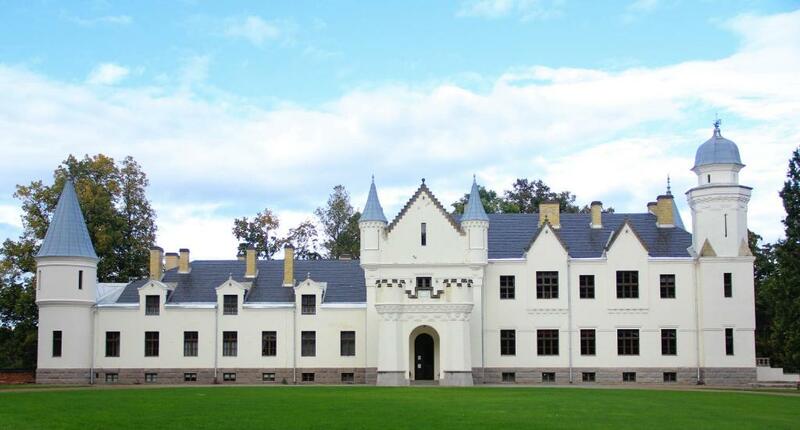 House Rules Alatskivi Castle takes special requests – add in the next step! 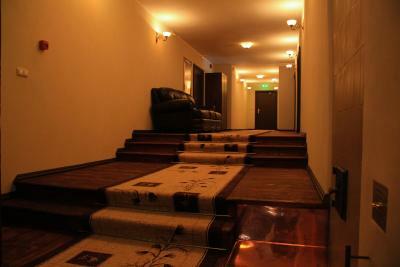 Alatskivi Castle accepts these cards and reserves the right to temporarily hold an amount prior to arrival. The castle and its grounds. A host said the food is local, but trust me, it is not. It was totally ok, but saying it is local was totally unnecessary. There was a loss of electricity during our stay. Strictness iof breakfast and dinner times. Lovely room and gardens. Very peaceful . 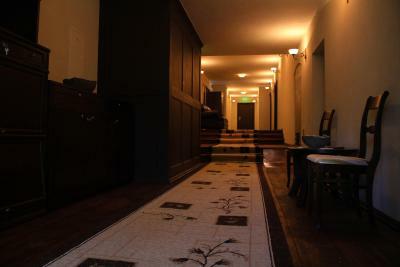 The old manor is located ina nice position, surrounded by the forest, near a lake. The castle is a museum, indeed, and only a very little part is destined for hotel, with 4 rooms only. This gives a special feeling of exclusivity. 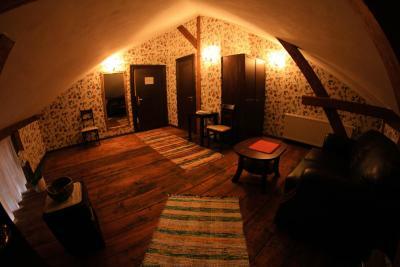 The ancient-style room, destined for the governess at the time of the manor, is very characteristic. Breakfast is personalized and excellent, as well the dinner, in the restaurant. 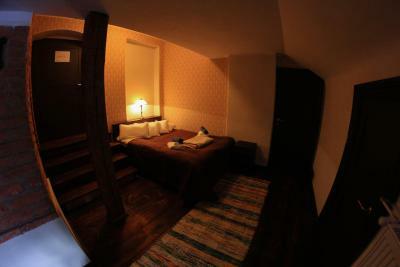 Perfect stay. This is a big place to run! The staff right now are doing a great job, but seems like they could use more people! It's an old house, therefore of course no elevator, just to let you know.